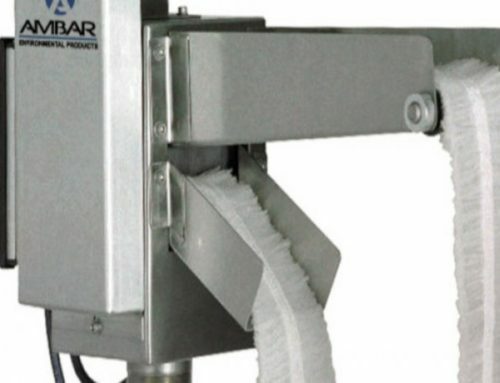 WHAT ARE THE BENEFITS OF AMBAR’S BARRACUDA OIL SKIMMERS? Think about what a barracuda is! A barracuda is a large, tropical, predatory fish with the reputation for a voracious appetite. This is the fish that is the namesake for Ambar’s Barracuda Oil Skimmers. 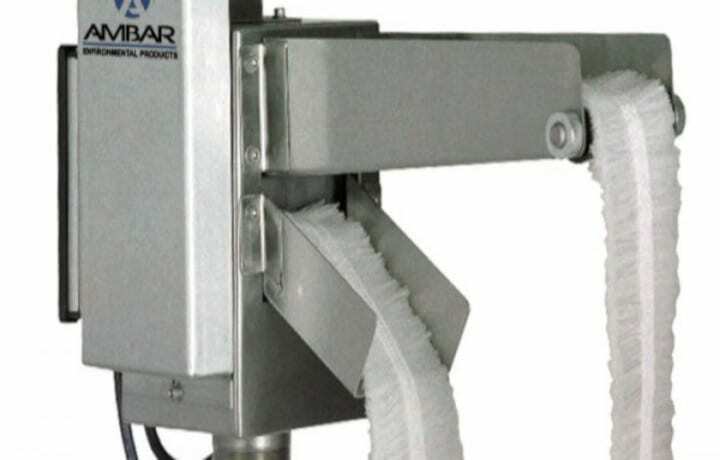 The benefits of Ambar’s Barracuda Oil Skimmers are numerous. 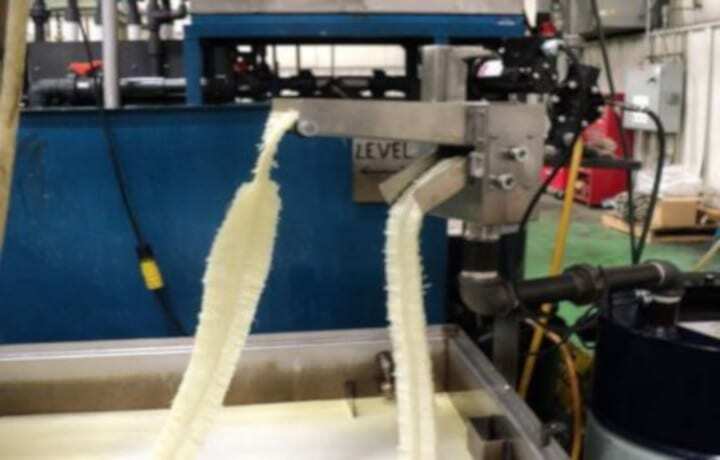 Like its namesake, this oil skimming system has a voracious appetite for removing tramp oils from the pool of coolant with cost savings in the process. There are two distinct models of Barracuda Oil Skimmers available: the Barracuda 3 and the Barracuda 4 Oil Skimming Systems. The Barracuda 3 Oil Skimming System is designed to accommodate smaller industrial applications, whereas, the Barracuda 4 Oil Skimming System is designed to accommodate mid-size to larger industrial applications. 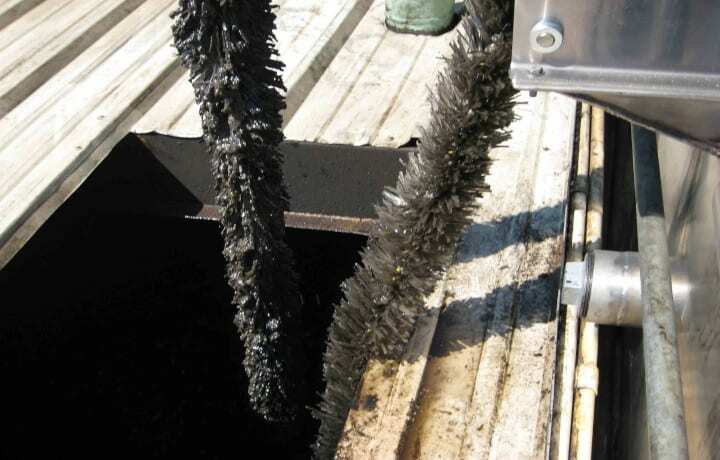 The Barracuda 3 Oil Skimming System, which has been designed for small industrial implementations such as sumps, basins, or any facility where tramp oil collects, uses either a belt or rope skimming mop in either a horizontal or vertical direction to suite your facility’s needs. This oil skimming system can be outfitted with variable speed controllers which will allow for limitless modifications of the speed of the recovery element, whether it’s a rope or belt mop, to bring about optimal performance minimizing the amount of waste water collected. 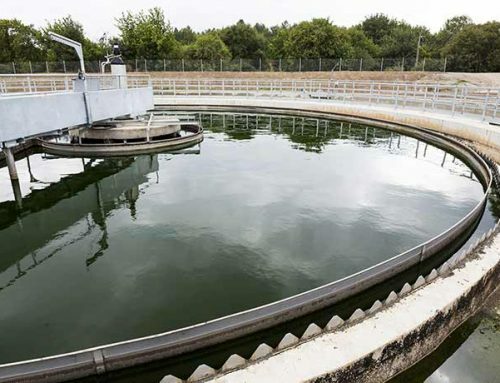 The waste water, as well as the tramp oils, are easily recyclable after having been properly separated. Tramp oils can be sold to vendors who recycle the tramp oils for resale, increasing your facility’s bottom line. 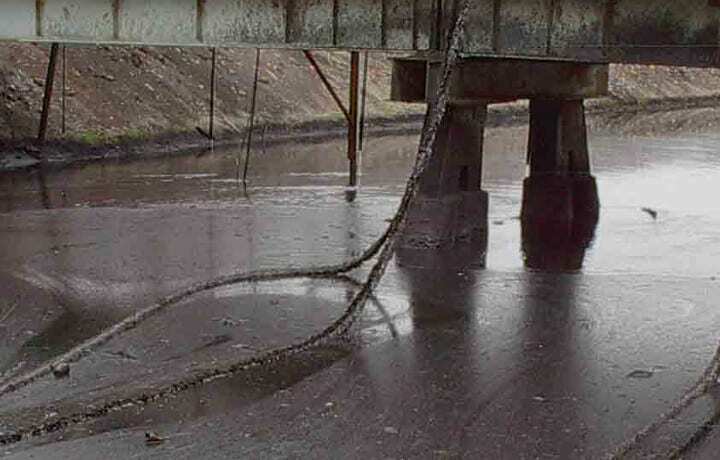 The Barracuda 4 Oil Skimming System, which has been designed for medium to large industrial implementations such as pits, holding ponds, API separator waste tanks, or any facility where waste oil collects, achieve extraordinarily high rates of recovery attributable to its ability to utilize either large or small rope or belt mops in accordance with your facility’s specific needs. Like the Barracuda 3, the Barracuda 4 is adaptable to suit numerous operations with varieties of speed drives as well as other drive options for optimal performance. 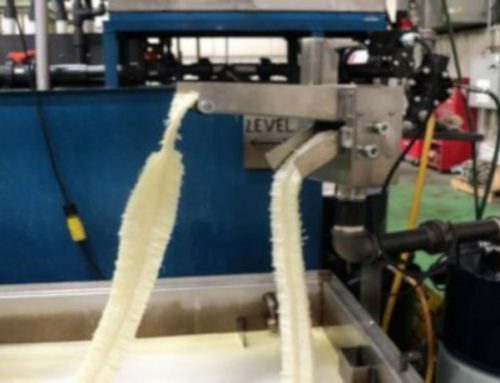 With over 40 years of experience in industrial oil skimming, Ambar’s oil sorbent rope mop, belt mop and tube skimmer products have resulted from decades of development, field-testing and refinement. 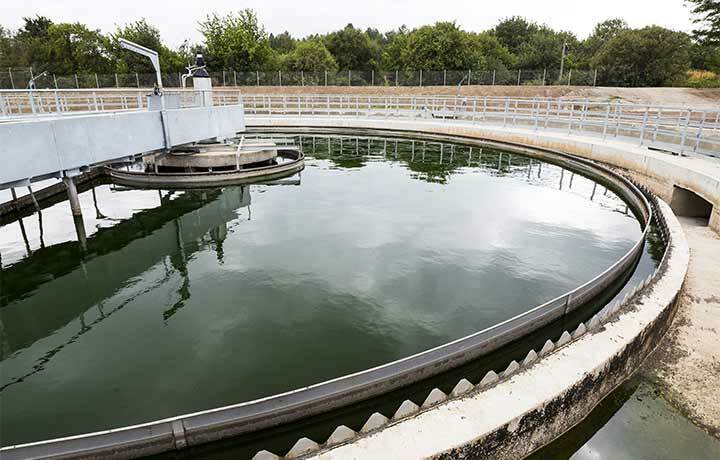 The same simple but highly efficient floating oil skimmer technology still works to protect our environment as when it was initially introduced. The knowledgeable sales team at Ambar Environmental can be contacted at www.ambarenvironmental.com/contact-quote/, by calling toll free at 1.866.462.6227 or 877.951.9151, or by emailing us at info@ambarenvironmental.com. 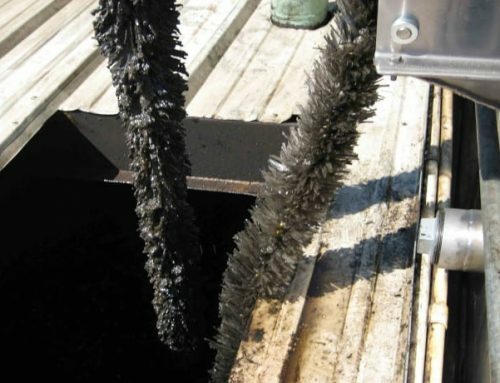 Tell us about your application so we can recommend the most effective oil skimmer for the job!